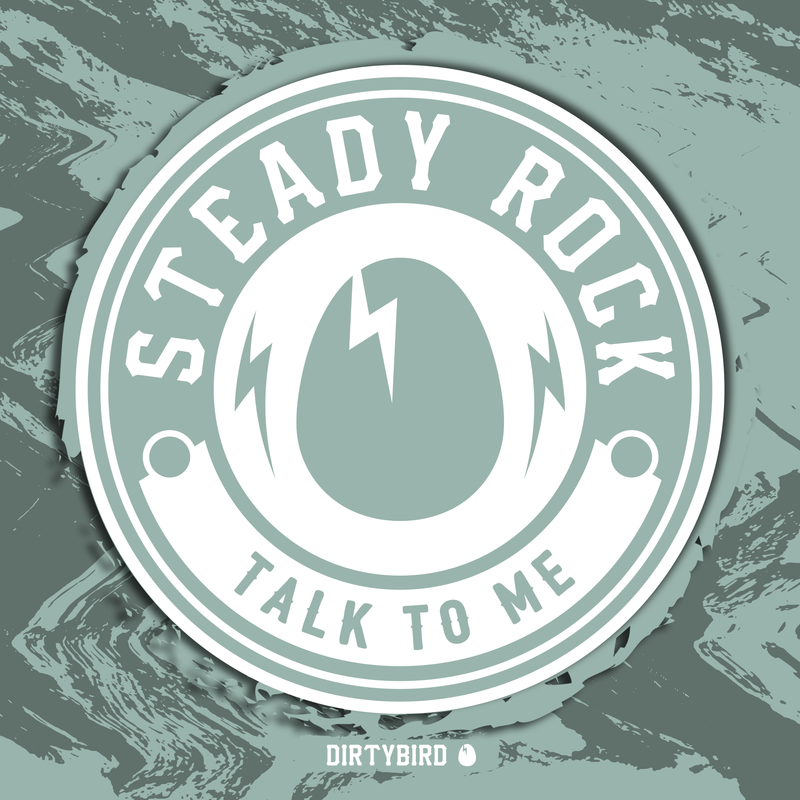 [BIRDFEED EXCLUSIVE] We received this demo of Steady Rock from Bruno Furlan, who emailed us excited about a brand new artist he recently discovered and knew we would too. Claude tested it out the biggest way possible—by opening his set at Dirtybird Campout West Coast with it. Steady Rock just so happened to be at the festival and heard his track being played, and the next day he ran into Claude at one of the many Campout activities and told him that was his song. Claude signed it right there, and now here it is for you. And that is how things happen sometime. Merry Christmas to the best fans in the world!